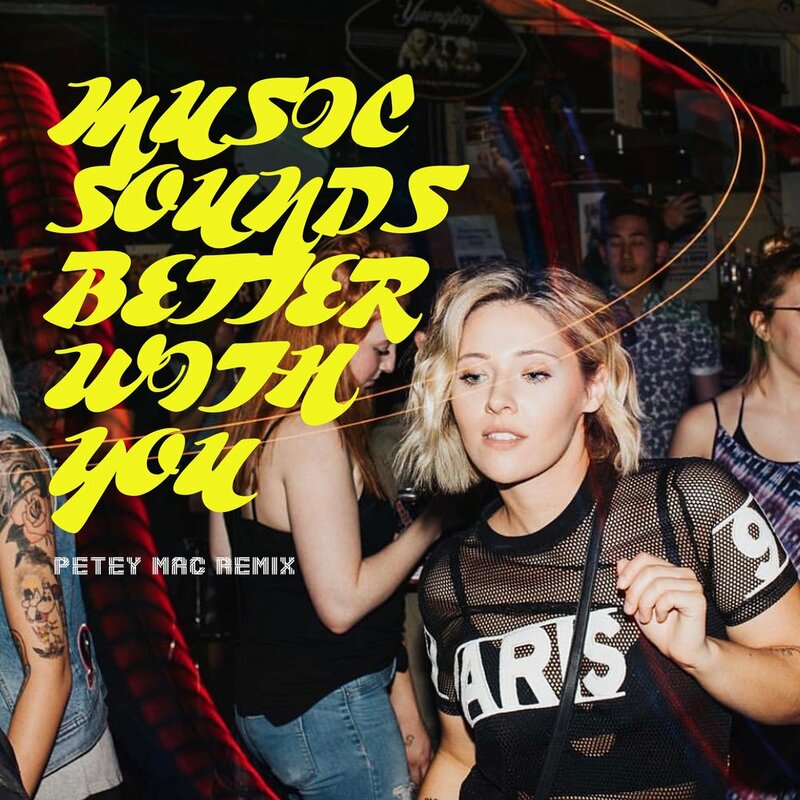 Petey Mac is a Artist/DJ based in Seattle who’s got house music is in his veins. Since his start, he’s had the opportunity to play Deep Tropics Music Festival, and also DJ for the Grammy award winning artist, Mr. Talkbox. He signed his remix for Mr. Talkbox’s “Something Good” to Nashville’s Sea Gayle Records in early 2018, and also dropped his second single, "Dirty Birdz" shortly after that earned a premiere from one of the biggest channels in dance music, Data Transmission. He’s followed with big releases like his remix of the classic “Music Sounds Better With You”, and most recently, his remix for Shane 54, Cubicore & Eric Lumiere’s “Out Of Time” which he signed to Nettwerk Records. Already earning worldwide radio and DJ support from the likes of Shane 54, Daddy's Groove as well as the support of major networks like Your EDM, DJ Mag, and Billboard, Petey Mac has amassed hundreds of thousands of streams and more importantly, connected with fans he loves. 2019 is panning out to be his biggest year yet, with more upcoming releases signed to Gameroom Records and ConceptHa.us! Grande Crew Presents: DJ Afterthought, Petey Mac, Jonny Grande, and more! Grandaze Thursday ft. Finderz Keeperz, Petey Mac, & more!